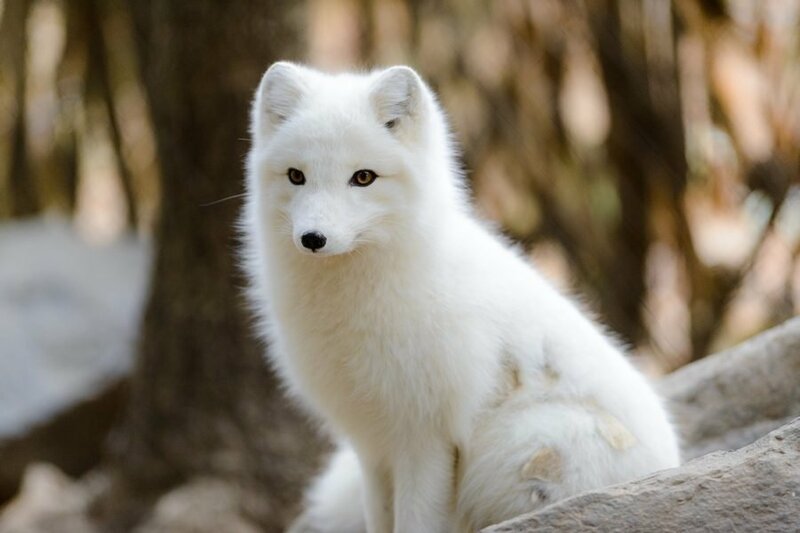 How do arctic animals stay warm in the cold? 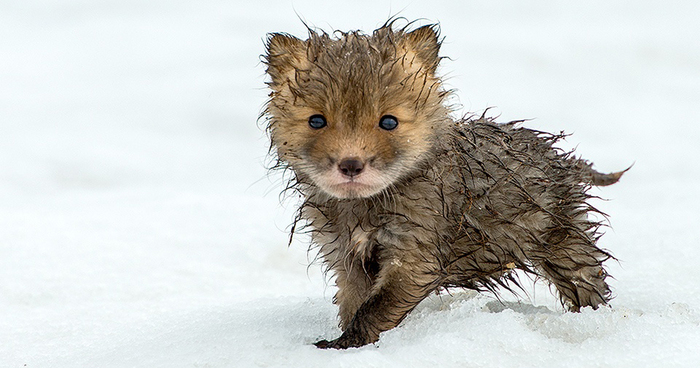 How do arctic animals stay warm in those extreme cold conditions they live in? Have you ever heard of blubber? Arctic animals like penguins, polar bears, walruses and seals have a thick, fat layer called blubber that is used to keep them warm. This is only one of the layers of insulation that these animals have. This layer of fat acts as a thermal insulator. This means that it doesn’t allow the heat to pass through it easily. The fat layer produces an additional benefit, it serves as a food reserve. The next layer of coat in some of these animals is a dense layer of underfur or like some of us know it, down feathers. They are packed closely together and acts like a warm undershirt. This cozy, soft coat is filled with air pockets. The down feathers provide insulation to the animal, it acts like a stationary layer of air which is a good thermal insulator. The last layer that these animals have is the layer that keeps the moisture out. This layer consist out of a layer of oily, water-repellent guard hairs or feathers. These hairs do sometimes appear to be white but in fact they are often transparent and hollow. This allows for an additional advantage: It provides an extra thermal insulation. This outer layer is so amazing that it sometimes allows the animals to be protected from others who is looking for them through night vision goggles. This means that their bodies doesn’t radiate any heat, and in return means that their body keeps their heat inside. Today we are going to do an experiment to show you how the fat layer, the blubber, works. 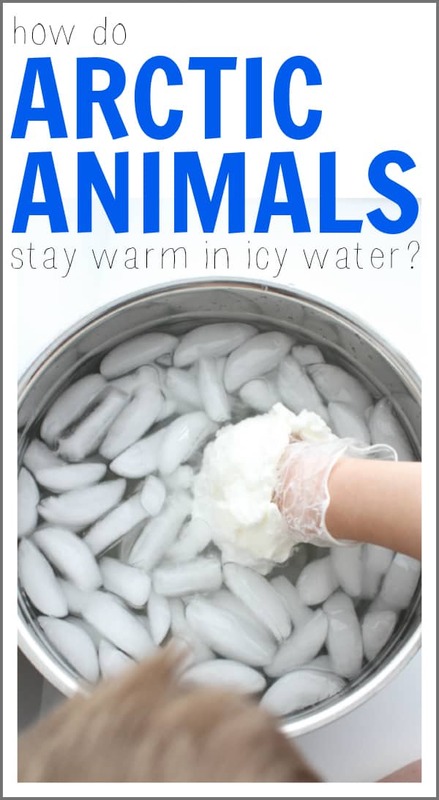 Let your child put his hand in the bowl of icy water. How cold is the water? Let your child put his hand in the crisco and make a bowl. Help your child to put the crisco on the other side of his hand to. His hand must be covered completely with the crisco. Now let your child put his hand back into the water. Do you feel a difference? Thanks a lot for the insiteful write up. I have shared it on my google plus page. Short, sweet, to the point, FRxa-eEEctly as information should be!